Do you want to teach your kids French? 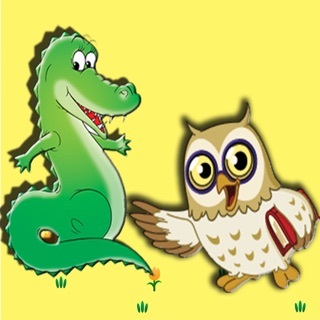 Then "First French Words For kids" is a must download if you want to teach them French in a fun and engaging way. 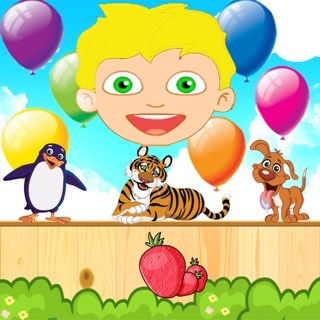 Download this app now to give your child the best chance to learn French for life. 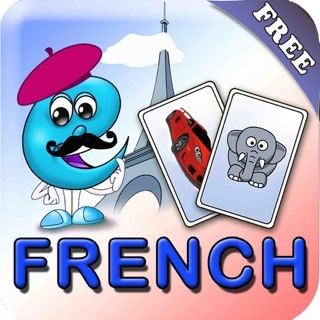 The app teaches the essentials of French using a very engaging method. It adds fun to education so the kids will always be interested in learning. * Numbers 1 to 10. * All words pronounced in a very clear, friendly and gentle female voice.